The Ottawa Children’s Gala presented by Urbandale Construction is one of a kind in Ottawa: a formal gala filled with entertainment for both children and adults all in the beautiful setting of the Infinity Convention Centre. The evening includes a red carpet complete with a professional photographer, a classy meal, exciting entertainment and, of course, a dance to finish the night off. Angie Poirier from MAJIC Mornings on MAJIC 100 will host the gala and will be joined on stage by several VIP local celebrities. The Ottawa Children’s Gala will be a night to remember for the families in attendance! 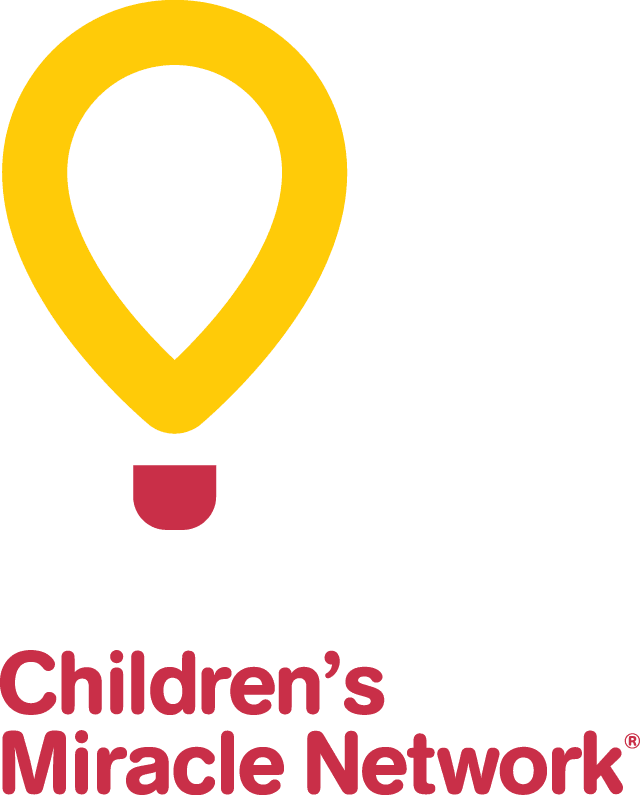 The 2019 Ottawa Children’s Gala presented by Urbandale Construction is being held in support of CHEO’s Concussion Clinic for children and youth in our community. 4 p.m. to 11 p.m.